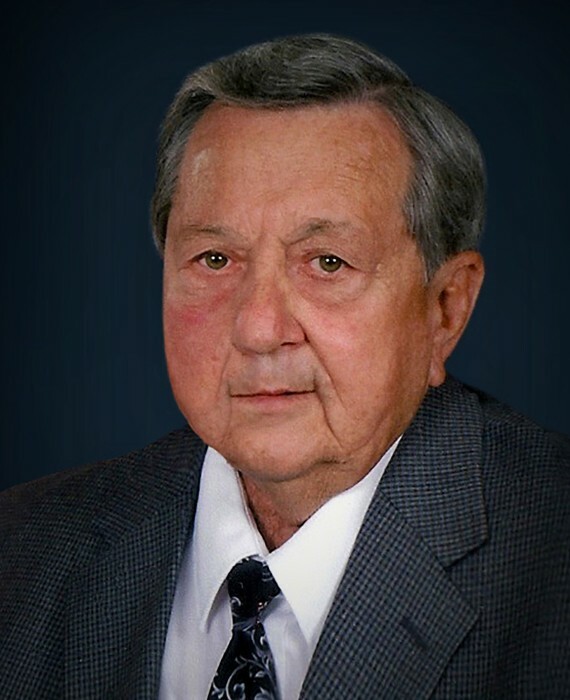 Jackie Aron Henley Sr., age 79, of Decatur, passed away Monday morning, April 8, 2019, at his residence. A native of Athens and longtime resident of Meigs County, he was the son of the late Louise Norton McGann. Jackie enjoyed working on his farm and was a member of Oak Grove Baptist Church. 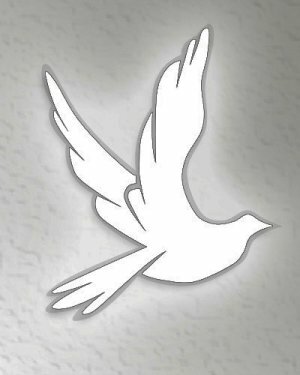 Graveside services will be 11 am Tuesday in Oak Grove Cemetery with the Rev. Herman Jordan and Rev. Titus Snyder officiating. Pallbearers will be Sam Norton, Frankie Abernathy, Ray Ratledge, Charlie Ratledge, Randy Couch, Rick Vaughn, Jeff Lovelady and Jackie Henley Jr. In lieu of flowers, the family requests donations be made to Oak Grove Cemetery Fund 1212 County Road 100 Athens, TN. or to St Jude’s Children’s Research Hospital Attn: Memorial Dept. 501 St. Jude Place, Memphis, TN. 38105. Ziegler Funeral Home has been entrusted with the care of Jackie Aron Henley Sr.